Are you looking for a way to expand your local business? 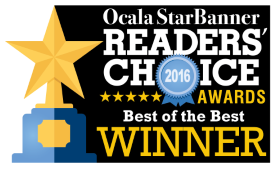 The owner of Chris’ Carpet Care, Chris Nierling, has been in the carpet cleaning business for over 35 years. He has been operating his own business for nearly 20 years. In the last few years, Chris has discovered a fool-proof way to increase his carpet cleaning business by over $60,000/year. 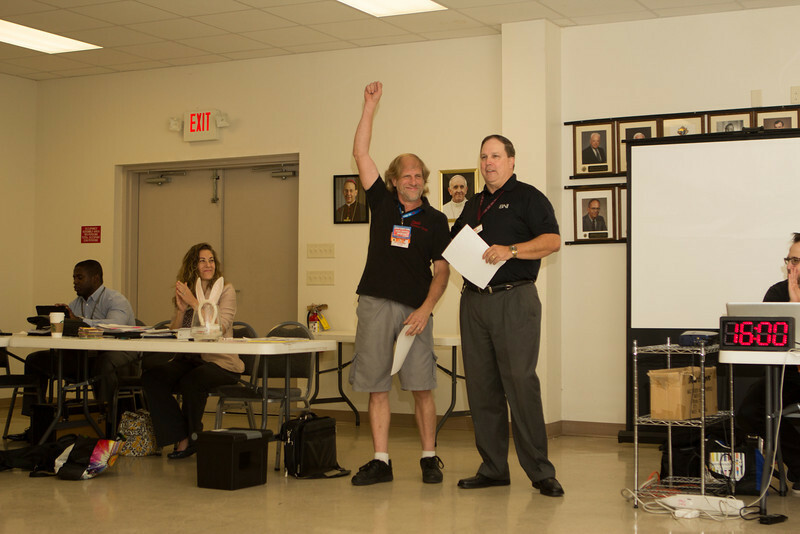 Just over 3 1/2 years ago (42.5 months to be exact), Chris joined a local BNI Chapter. There he has made business contacts and friends that will last a lifetime. But, unlike many other “networking” organizations, BNI has been so much more than a social connection for Chris. Since joining BNI, he has received over 1150 referrals from his new business associates that have resulted in closed business exceeding $135,000! This year he will clear more than $60,000 additional profit that is directly resulting from his association with BNI. And, Chris is not alone! The average business in his BNI group has closed an additional $130,000 of business during the last 12 months, directly related to their association with BNI. 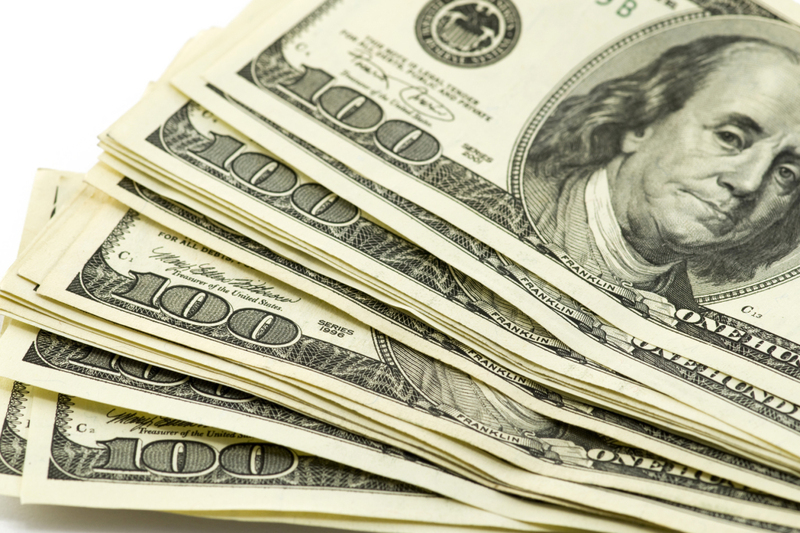 Could your business benefit from an additional $60,000 to $130,000 in 2015? 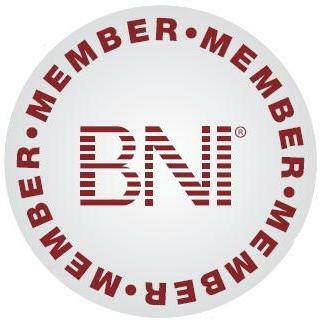 If so, Chris would like to invite you to visit his BNI group! Chris is going to be the speaker, sharing a special presentation at our regular meeting on December 30. He will be sharing more about his business and his personal experience with BNI. He’ll also be making a very special announcement about a new expansion in his business.